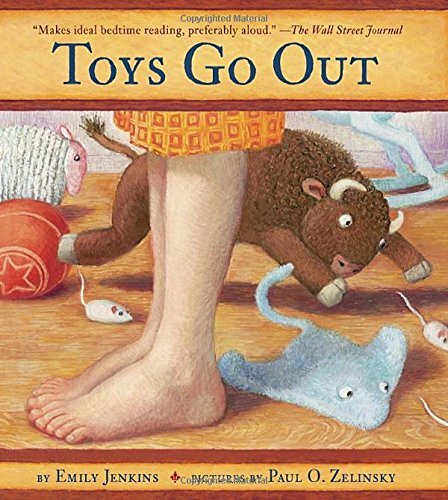 I loved "Toys Go Out." It's completely the anti-Tulane. Unsentimental, no fluff, just fun. I loved the peripheral characters, like the towel and the sheep. If you know who ends up the Newbery winner, I think I'll just scream. It either means a) reputation (well earned in DiCamillo's case) means everything; or b) I'm crazy. Or both, I suppose.